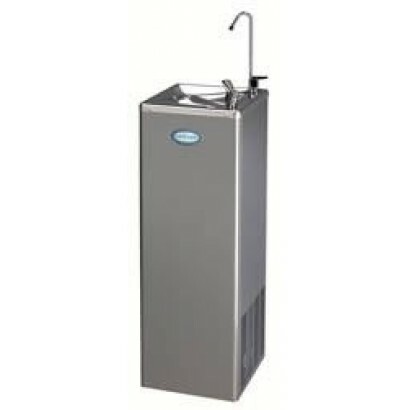 This Foster 1/1 size gastronorm shelf is best used with Foster cabinets and counters but can be used..
From the English manufacturer, Foster Refrigerator, this robust stainless steel drinks fountain cool.. 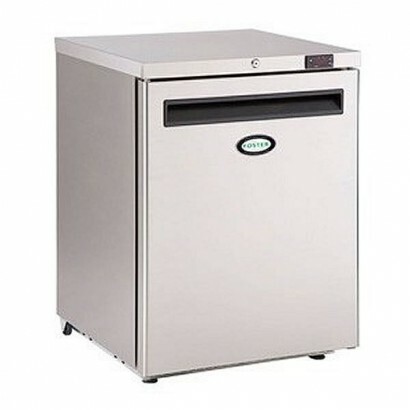 The DWC50 comes from the English manufacturer, Foster Refrigerator, this robust stainless steel drin.. 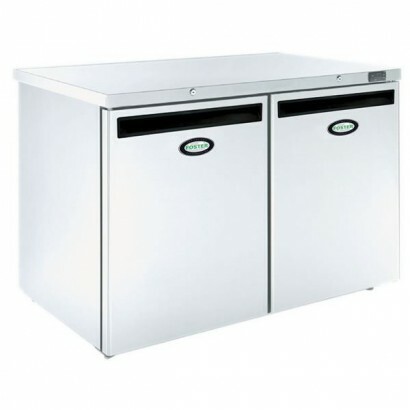 The Foster HR150 stainless steel under counter fridge comes supplied with two shelves, digital displ..
Foster FSL range of slimline stainless steel service cabinets. 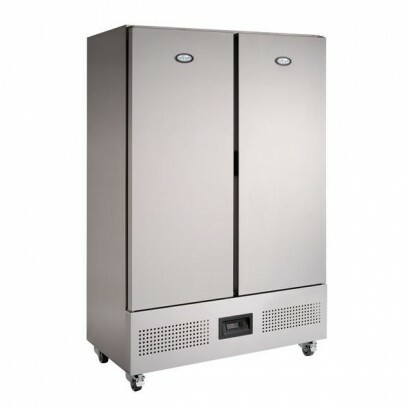 The slimline footprint is ideal for n..
With a slimline design and bottom mounted refrigeration the Foster FSL 400 single door meat fridge i.. 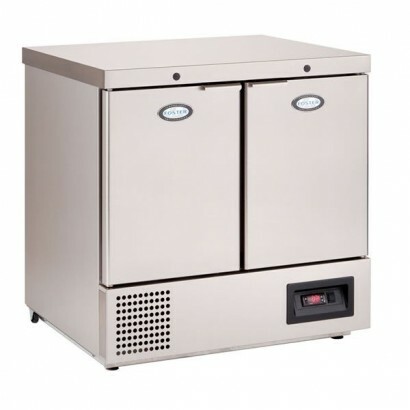 The Foster FS40 Ice Maker with 37kg production offers high output, top quality ice production, excel.. 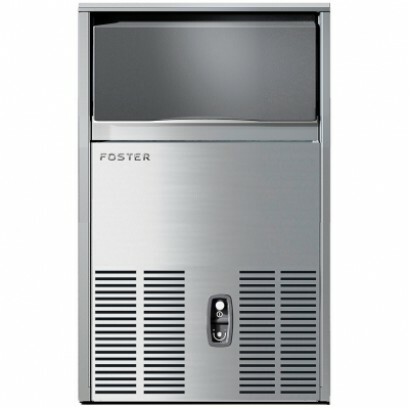 The New Foster Eco Pro G2 service cabinet bosts of being the most energy efficient cabinet on the ma.. 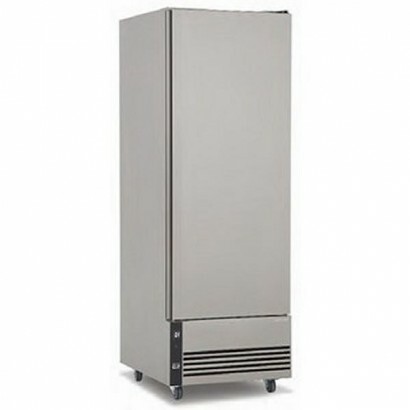 The Foster HR360 double door undercounter fridge is a large capacity cabinet with front venting refr.. 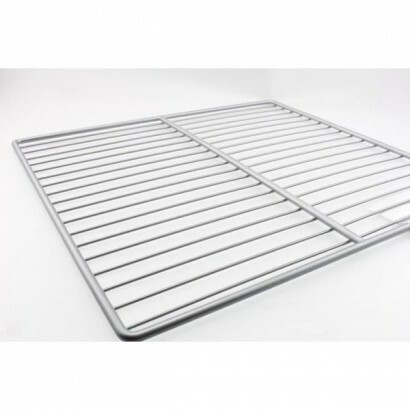 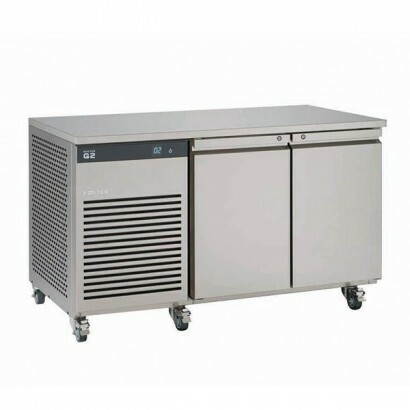 Ideal for low ceiling and environments with high ambient temperatures. 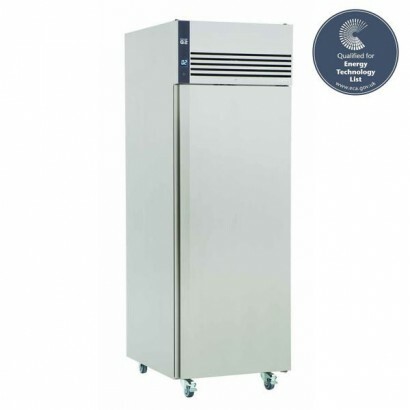 The Foster Eco Pro G2 undermo..
With a slimline design (only 705mm deep), high ambient operating temperature and under mounted refri.. 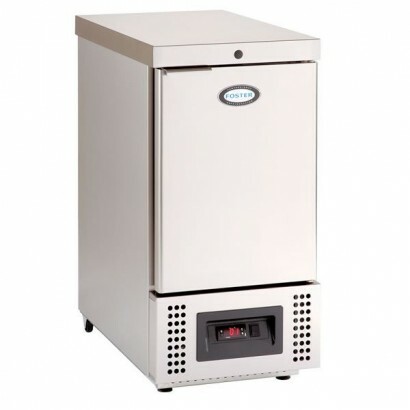 The Foster FS50 Ice Maker with a 47kg production offers high output, top quality ice production.. 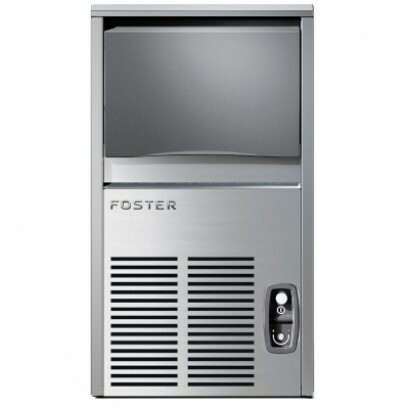 The Foster EP700M is a New Foster Eco Pro G2 service cabinet which improves on many of the great ene.. 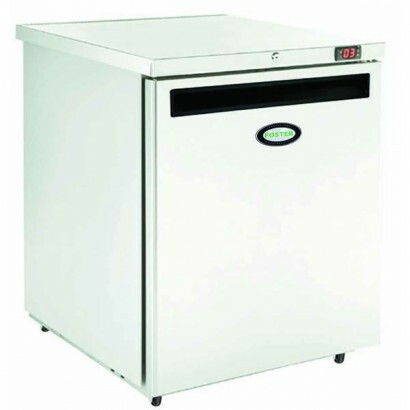 The Foster Eco Pro Fridge Counter provides excellence, efficiency and practicality at a very competi.. 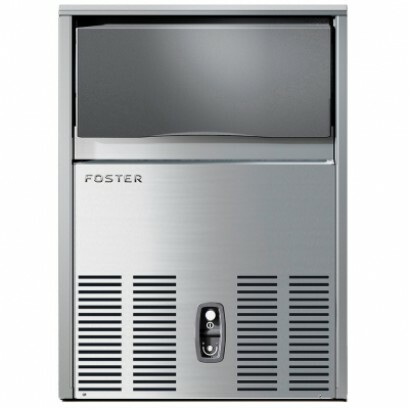 The Foster HR240 double door undercounter fridge has a front breathing refrigeration system which al.. 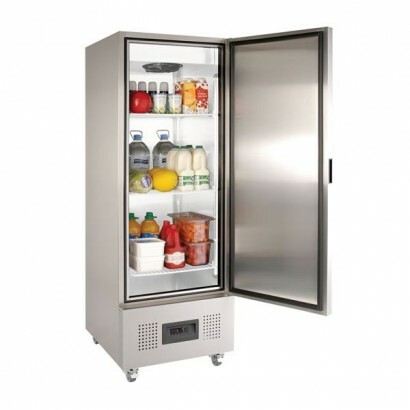 The Foster FSL 800 meat fridge for fresh meat storage is a beautiful slimline cabinet with under mou..